My rating: A fabulously funny and gorgeous book! Having ‘met’ Tara Lazar on the Internet, mainly through her Picture Book Ideas Month (PiBoIdMo) challenge, I HAD to buy this book. 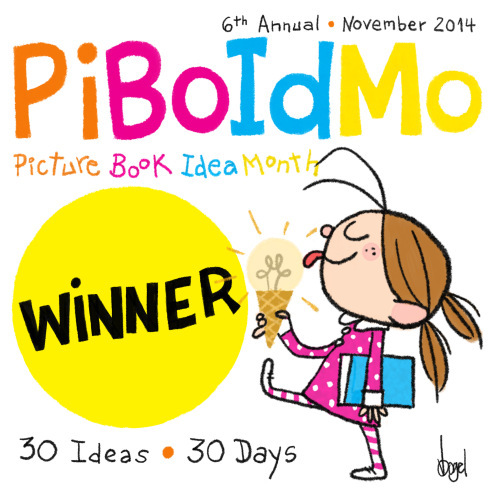 The Monstore is her first published picture book and what a fantastic debut! This picture book is gorgeous! Not only is it entertaining, it is full of delightful, colourful illustrations that cleverly keep the reader searching for more hidden little creatures. I admit I bought it for myself, but I shared some reading time with my eight-year-old grandson. We both had great fun (no exaggeration) making our way through the story and finding the many monsters peeking out of hiding places and making Zack’s life hilariously frustrating. But who is Zack? Zack is a little boy who has a big little problem. His little sister is a big nuisance! Zack decides to devise a way to keep her out of his room since the “Keep Out” sign he stuck on his door didn’t do the trick. Zack visits the candy store where there is a trap door with a secret knock that is required to let him in … into The Monstore! Once there Zack begins something he wishes he had never tried. He buys a monster to scare his sister, but that monster leads to another and another and … with No Returns No Exchanges No Exceptions … it is one monsterly problem for Zack! And a very entertaining adventure for the reader. 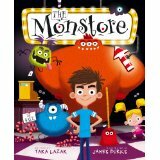 Tara Lazar‘s The Monstore is a wonderfully imaginative, brilliant story that – combined with fantastic illustrations by James Burks – captures one’s attention immediately. 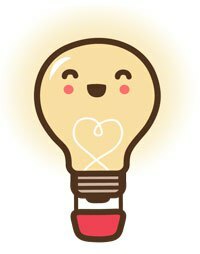 This is a book for not only the imaginations of four to seven-year-olds, but for everyone who loves a fun story filled with surprises. Watch for my interview with Tara Lazar; not only do we discuss this book but some other wonderful things she is working on. You can find The Monstore on my BUY THE BOOK! page.